Of course I can! 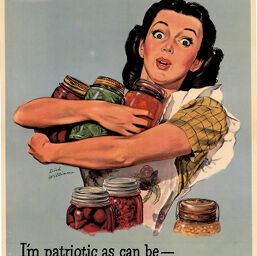 ; I'm patriotic as can be - And ration points won't worry me! 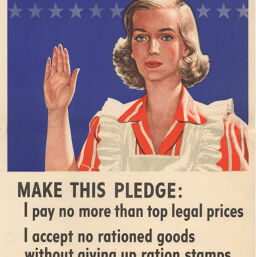 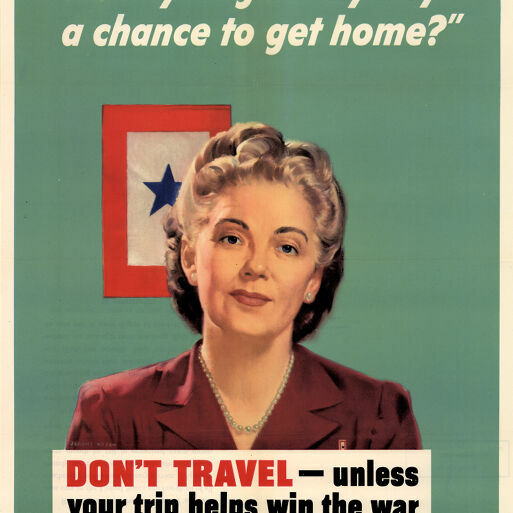 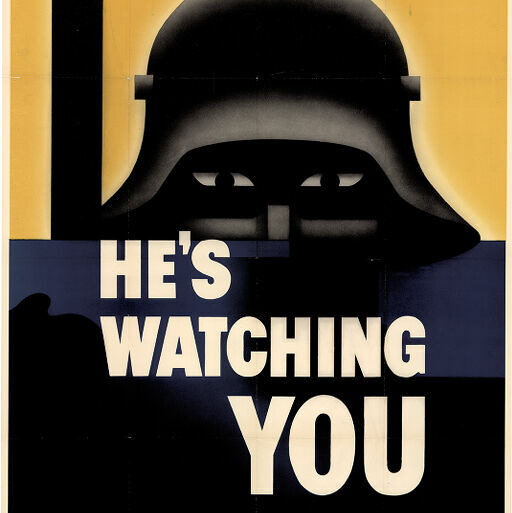 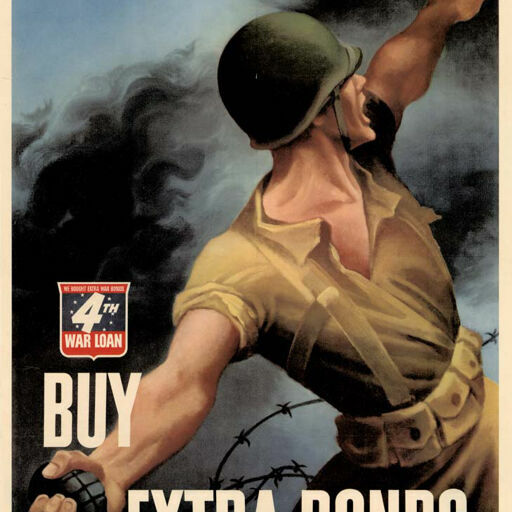 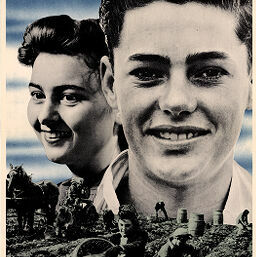 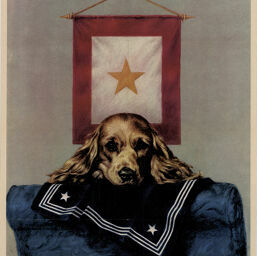 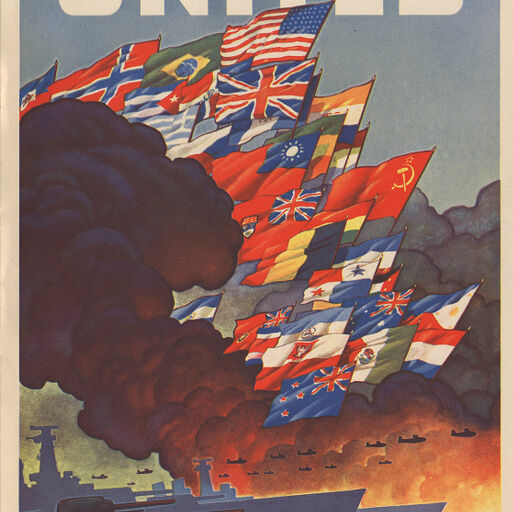 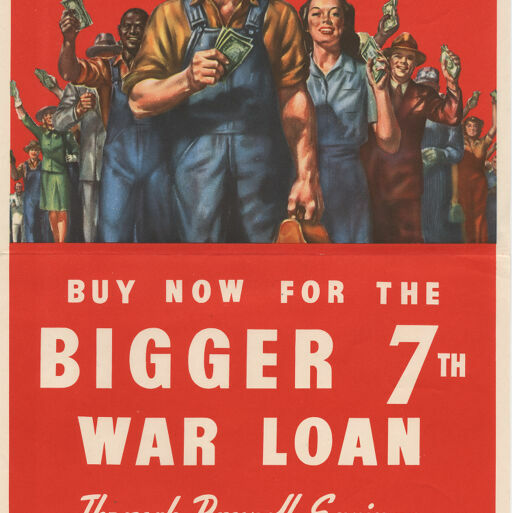 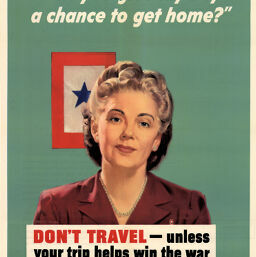 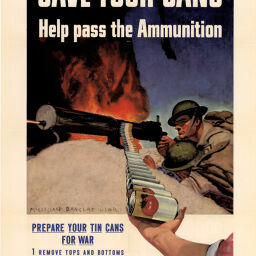 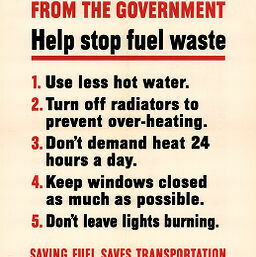 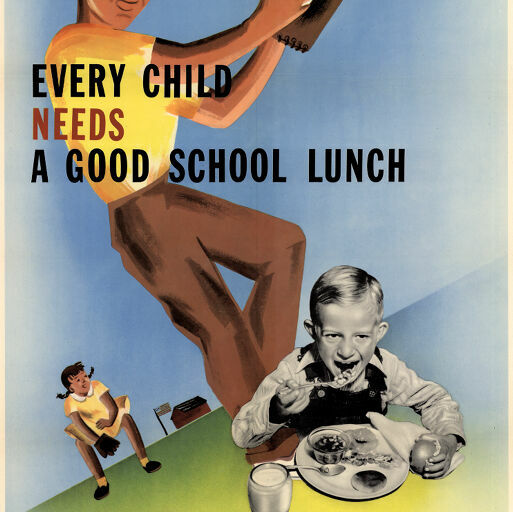 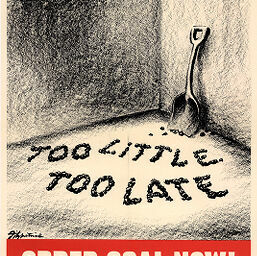 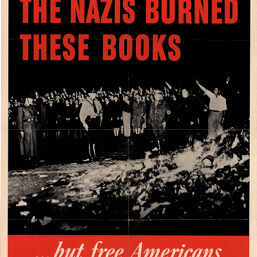 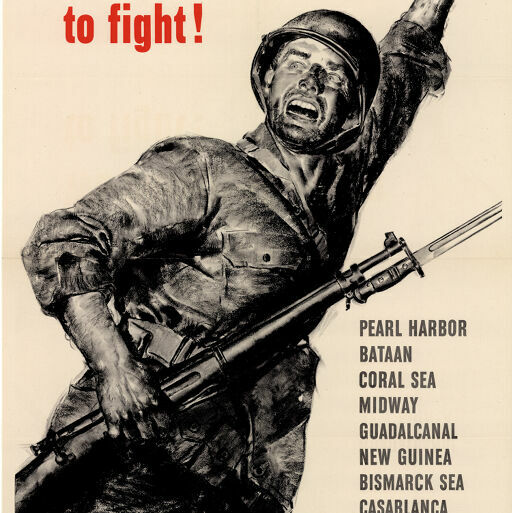 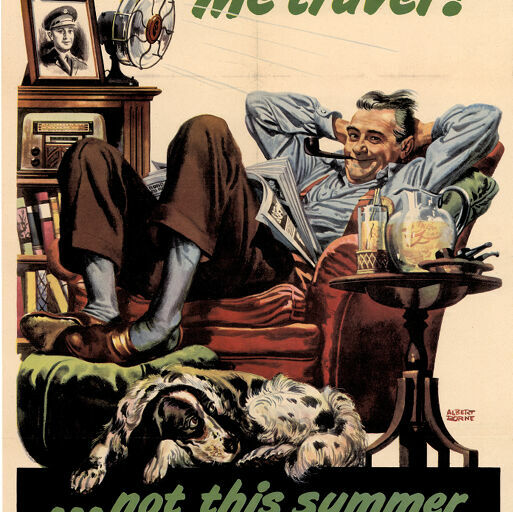 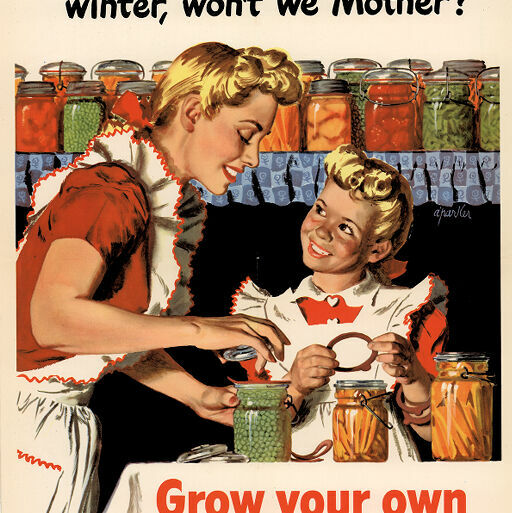 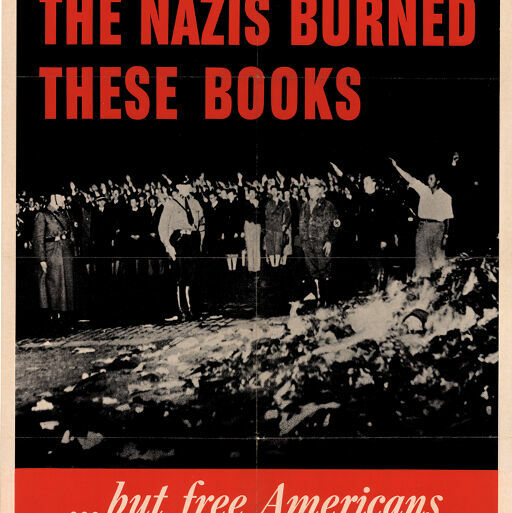 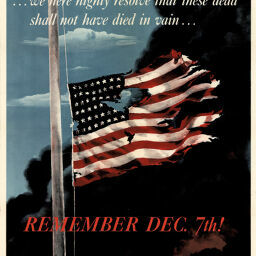 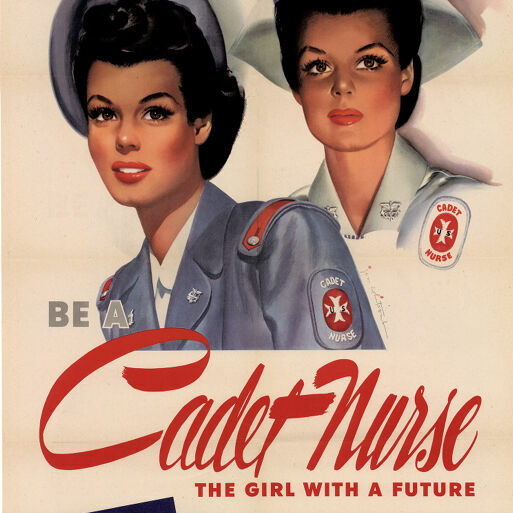 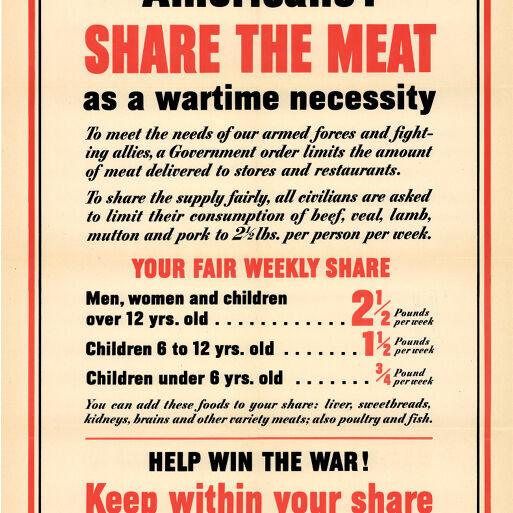 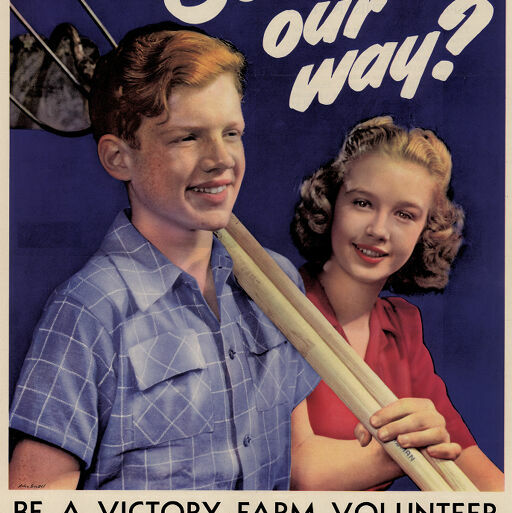 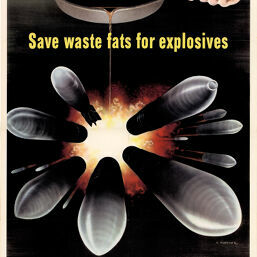 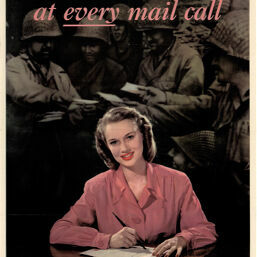 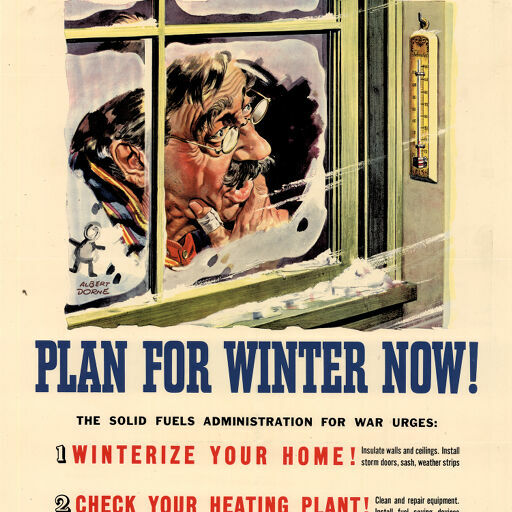 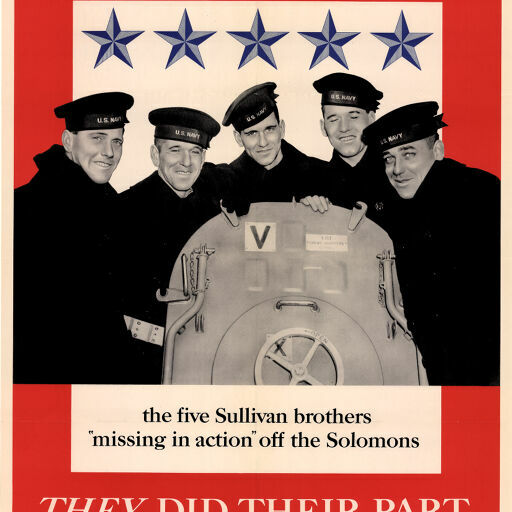 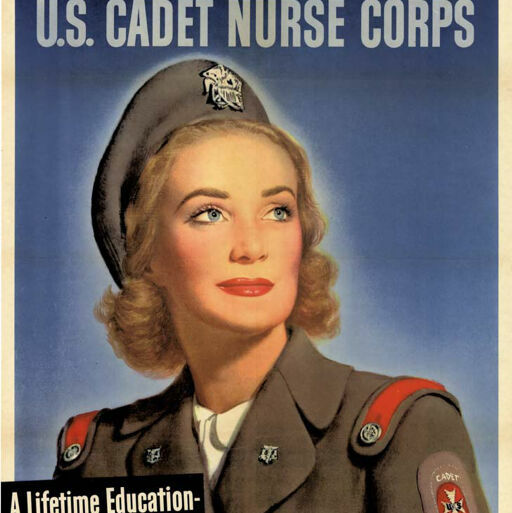 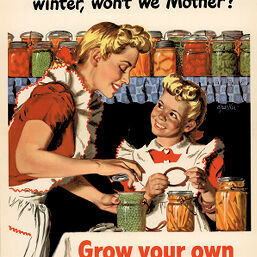 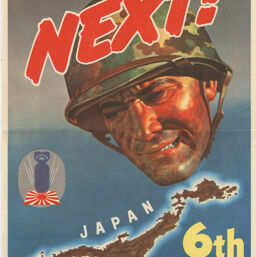 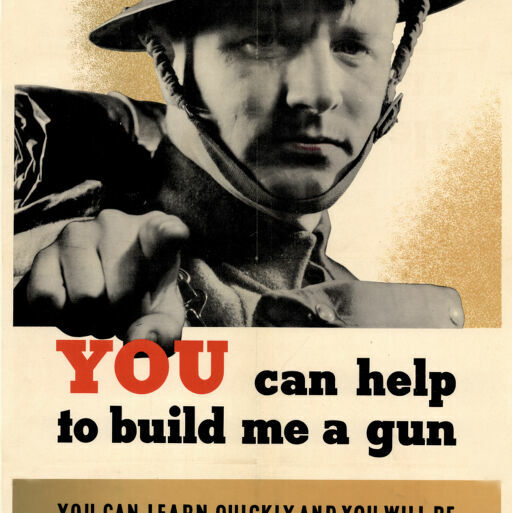 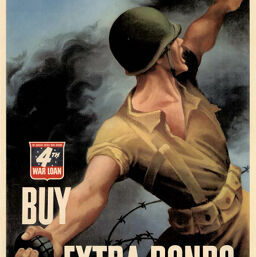 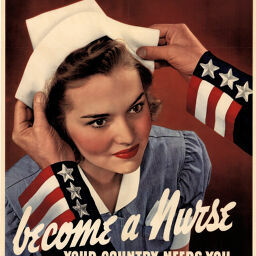 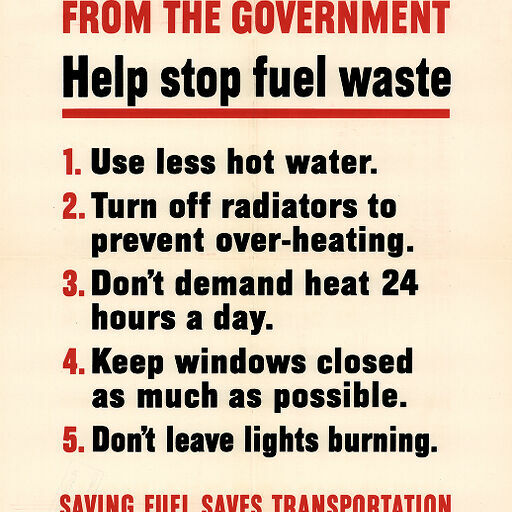 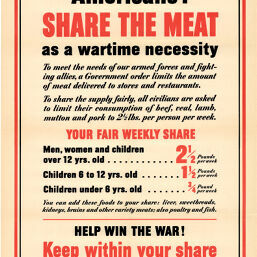 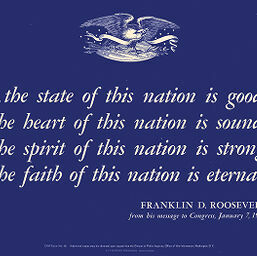 Poster, color, 22 x 28 in., published by the United States Government Printing Office. 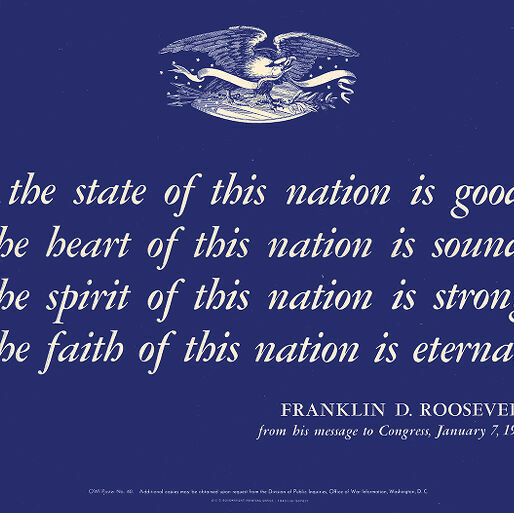  The quote "...we here highly resolve ..." comes from The Gettysburg Address given by Abraham Lincoln in Gettysburg, Pennsylvania, on November 16, 1863. 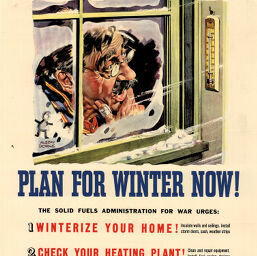 All fuel is scarce, plan for winter now! Poster, color, 14.75 x 19.75 in., printed for H. M. Stationery Office by Chromoworks Ltd., London. 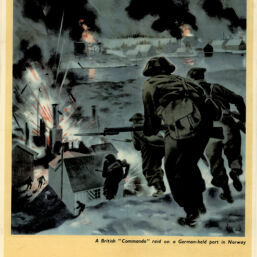 Poster, color, 20 x 30 in., printed for H. M. Stationery Office by J. Weiner Ltd., London. 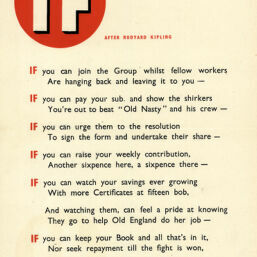 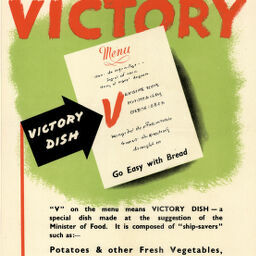 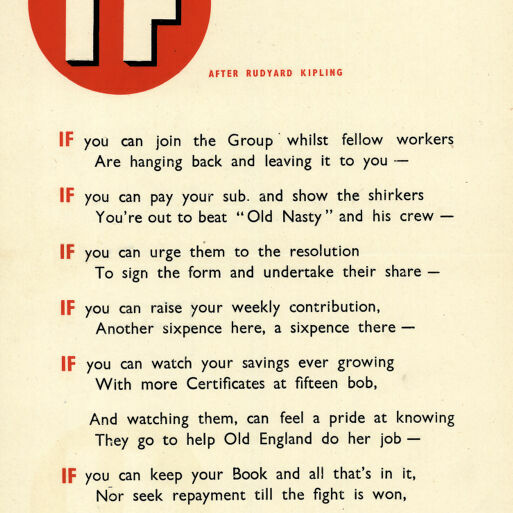 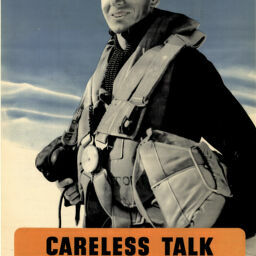 Poster, color, 20 x 30 in., printed for H. M. Stationery Office by Fosh & Cross Ltd., London. 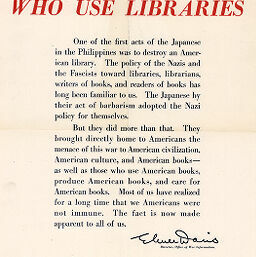 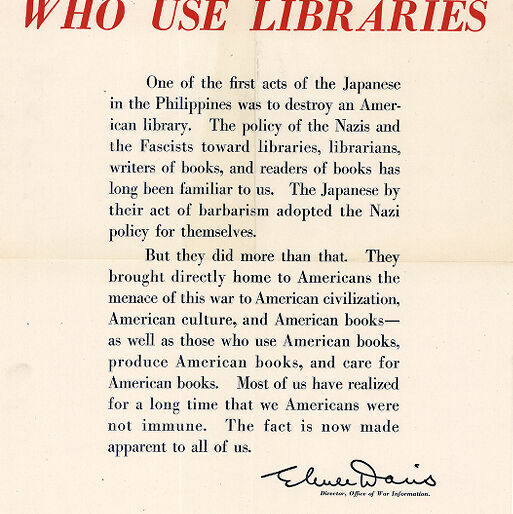 Poster, color, 10 x 15 in., composed by the Hon. 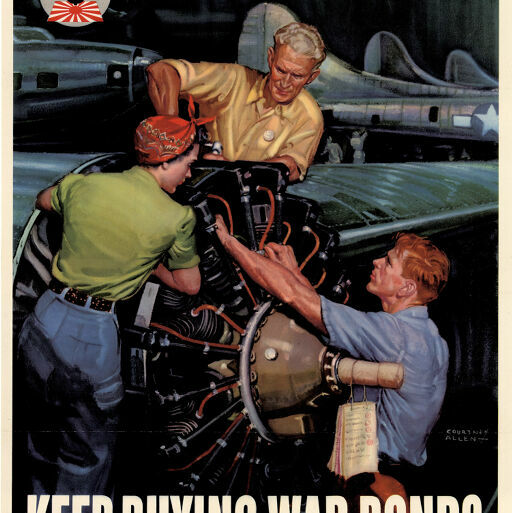 Secretary of the Savings Group in an aircraft factory. 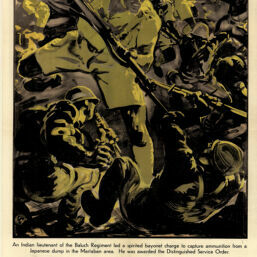 Water stains have been removed from this digital image. 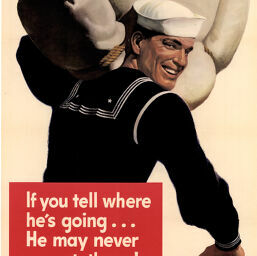 If you tell where he is going, he may never get there! 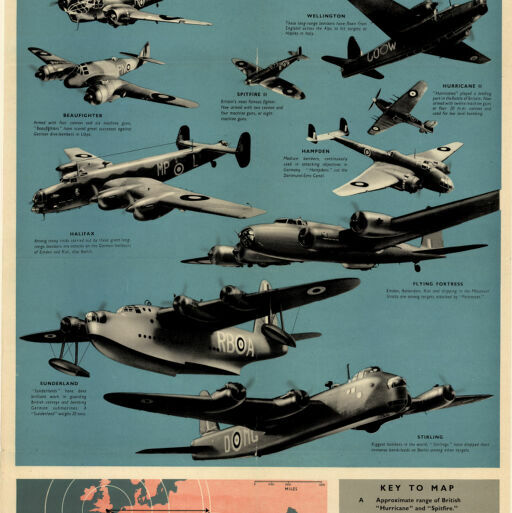 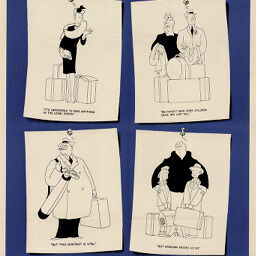 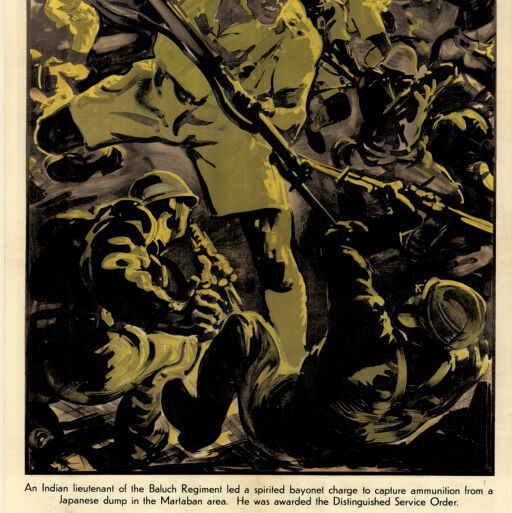 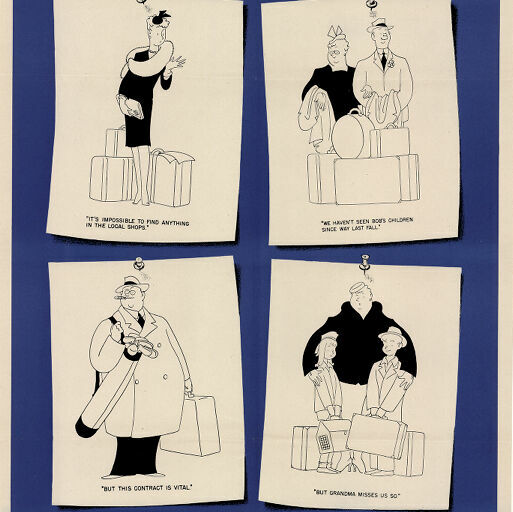 Poster, color, 20 x 30 in., printed in England by James Haworth & Brother Ltd.
Poster, color, 19.5 x 29.25 in., printed for H. M. Stationery Office by Brent Press Ltd., London. Poster, color, 20 x 30 in., printed in England by Fosh & Cross Ltd.